Please help us cover expenses acquired during the event. THANK YOU for joining us for the perfect evening! Hors d'oeuvres, drinks, music, dancing, and lots of memories. 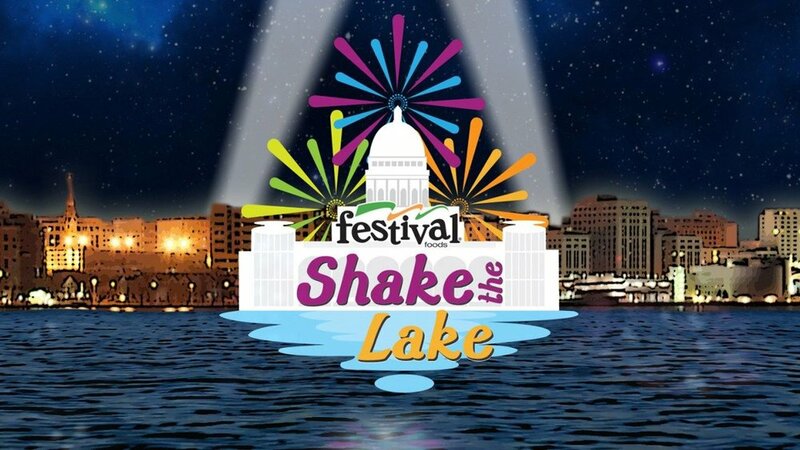 Good News: Our room at the Monona Terrace will provide the absolute BEST view of Shake the Lake Fireworks Show in Madison! Bad News: John Nolan Drive will be closed for the day, so the Monona Terrace Parking Ramp can only be accessed via West Wilson Street. Please see the map below.